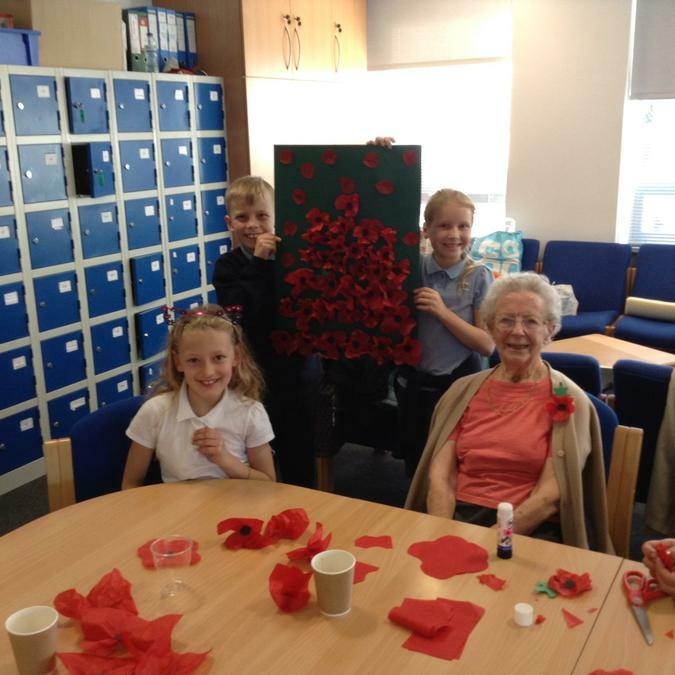 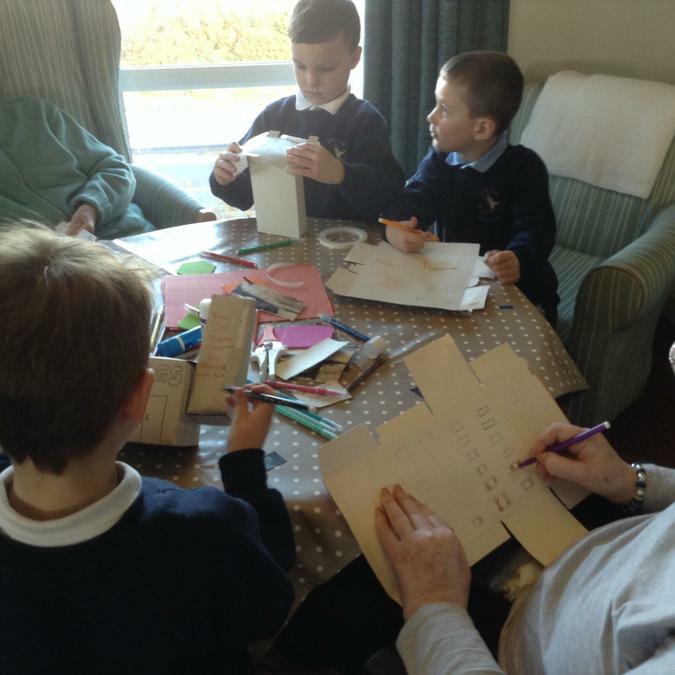 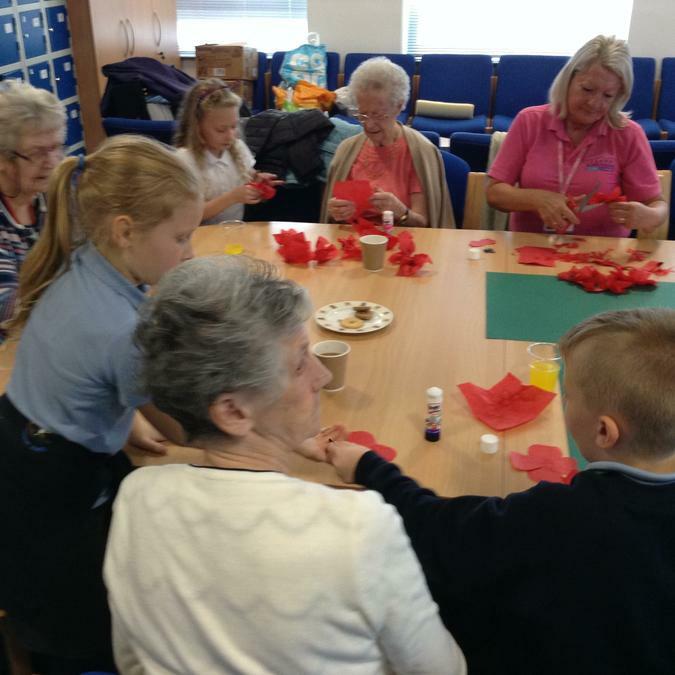 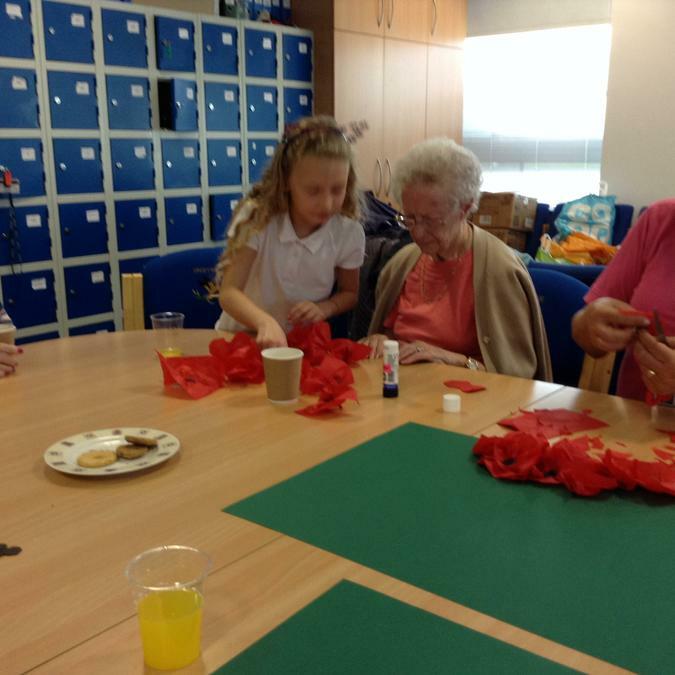 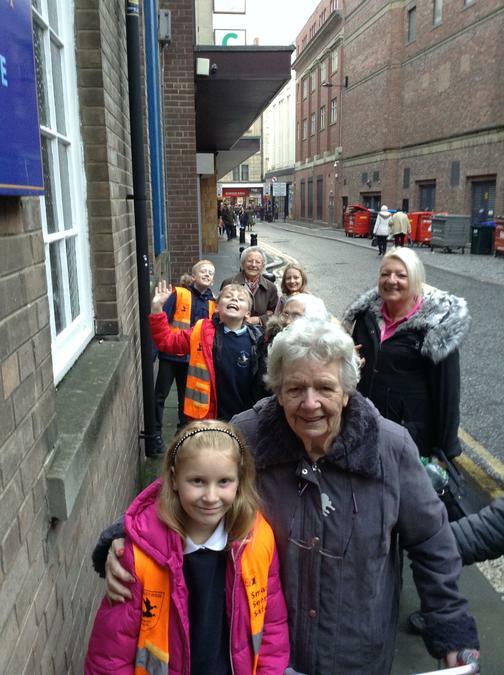 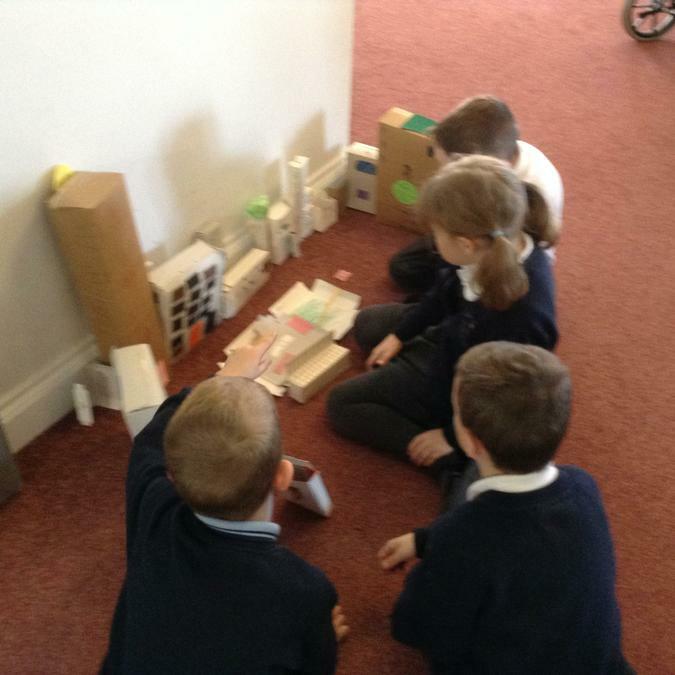 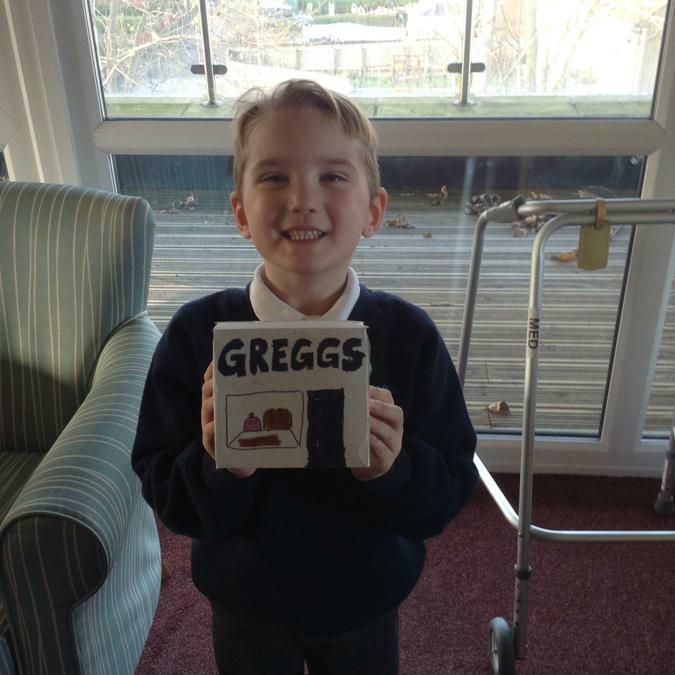 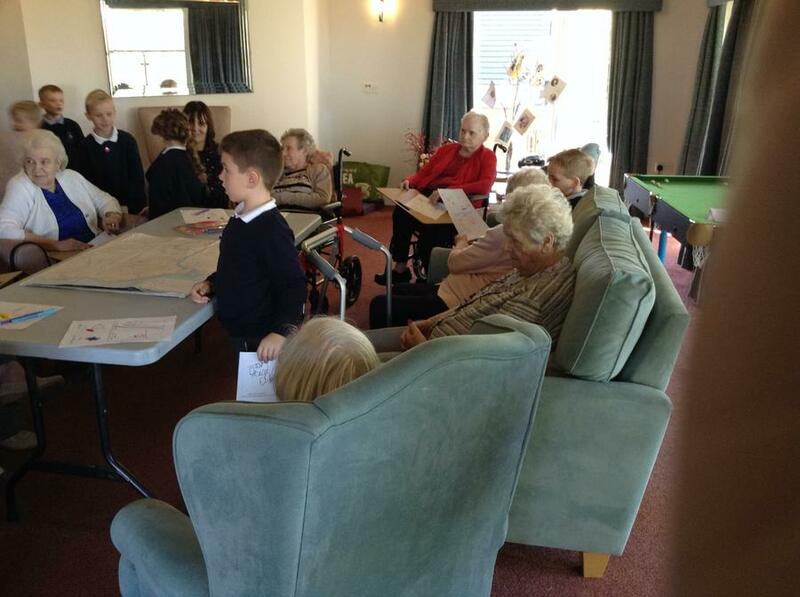 Y2 children are working on an on going project with the Residents of Wardley Gate. 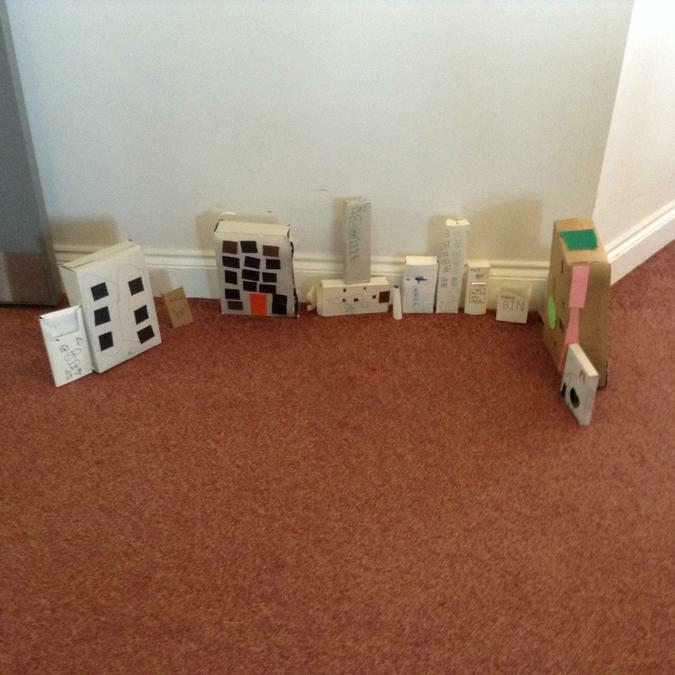 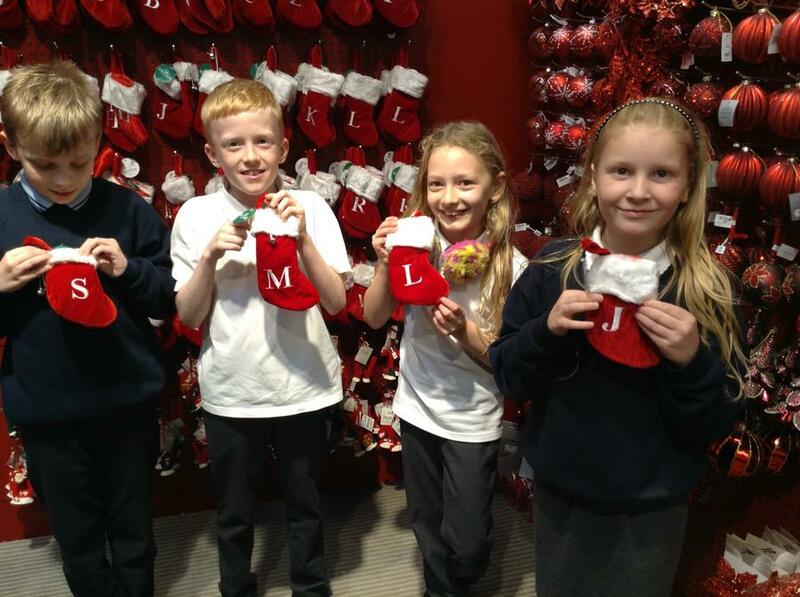 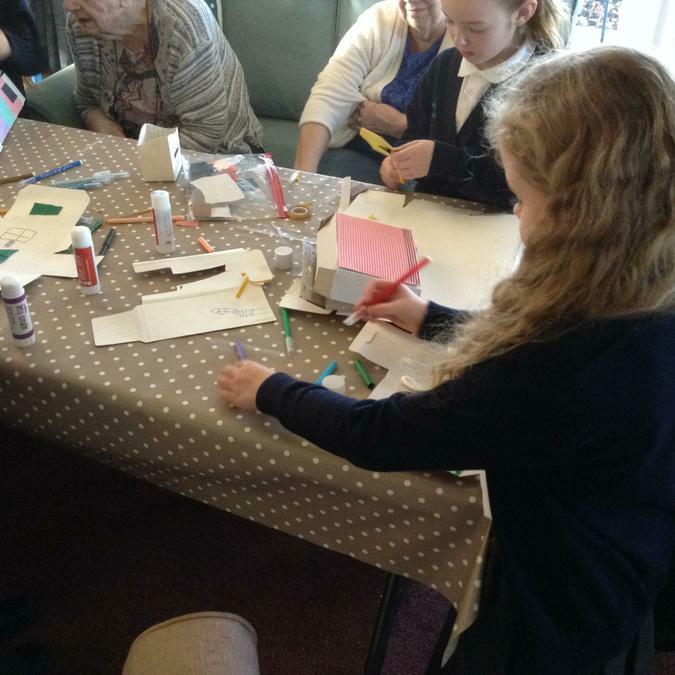 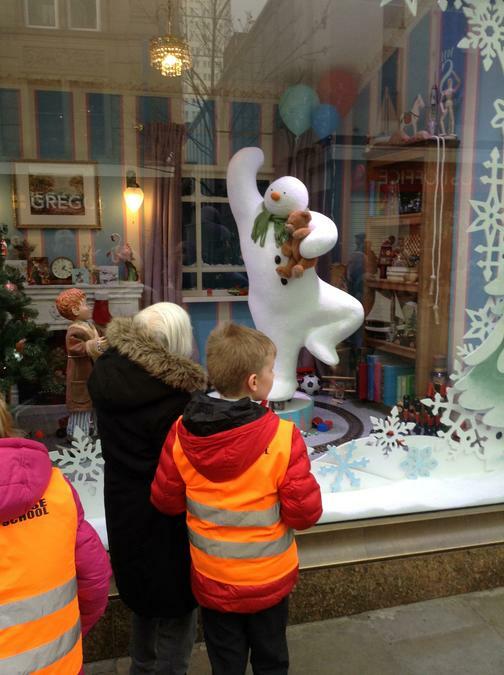 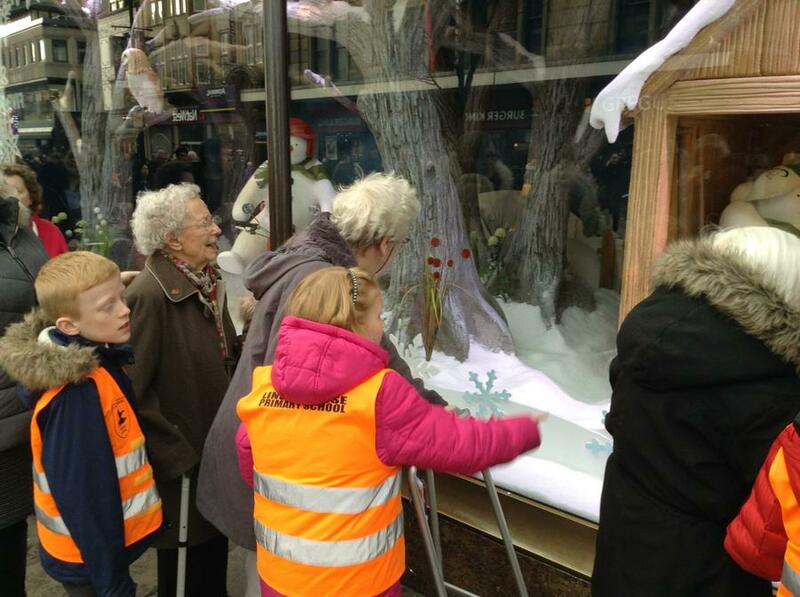 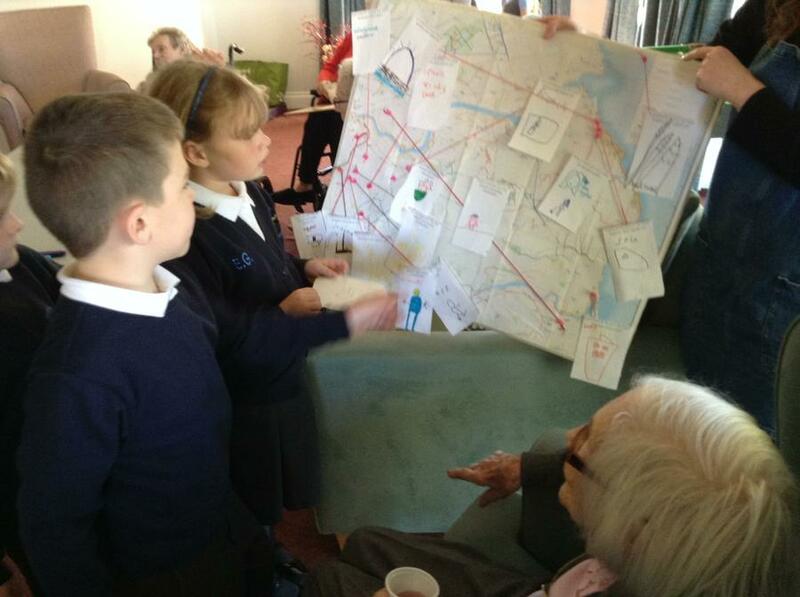 For the first six weeks children worked with a local artist on a project about the Local Area. 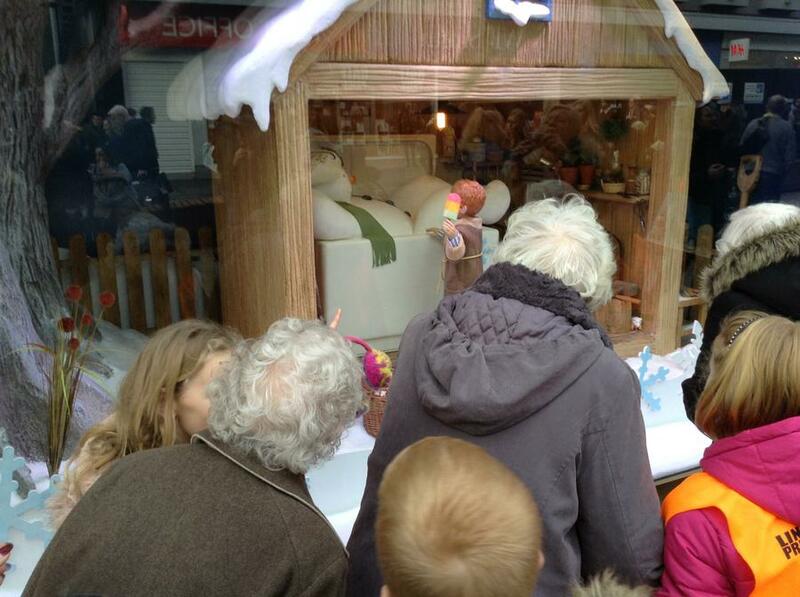 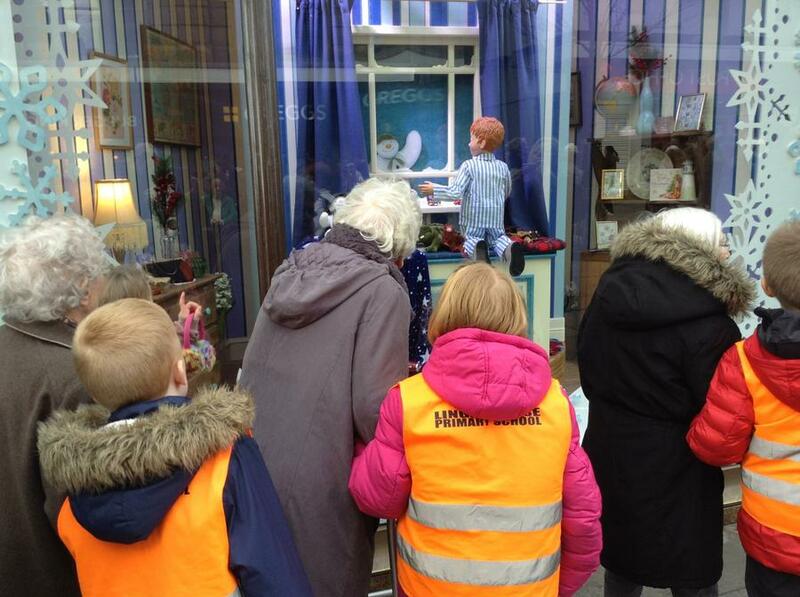 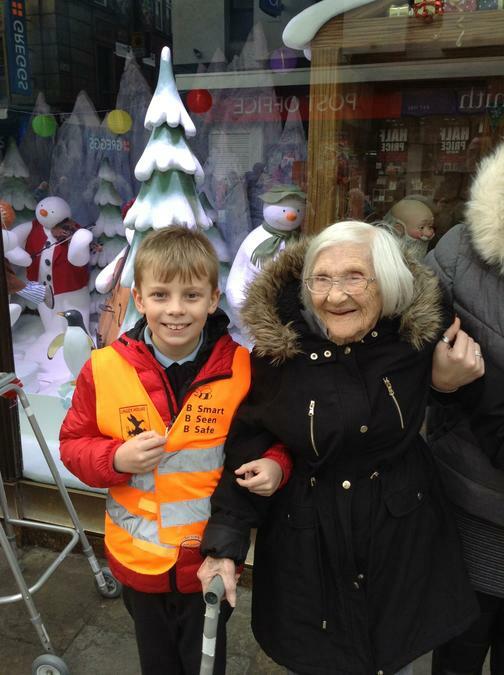 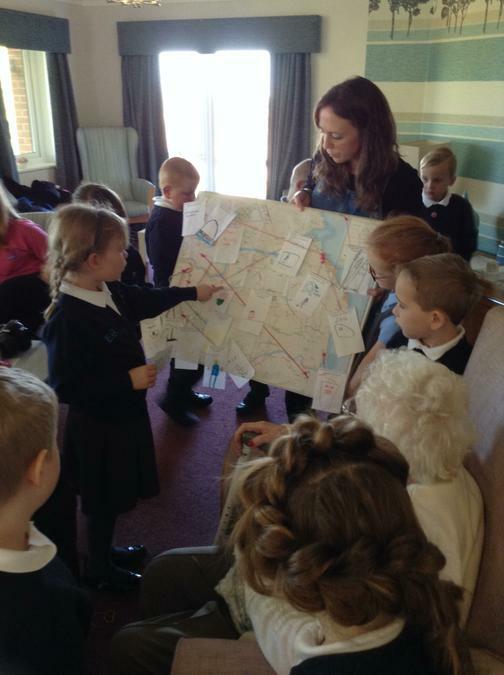 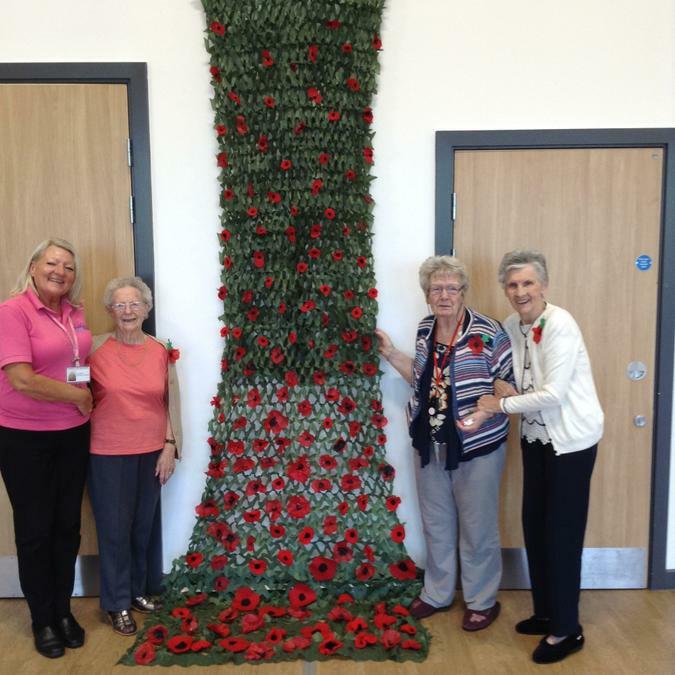 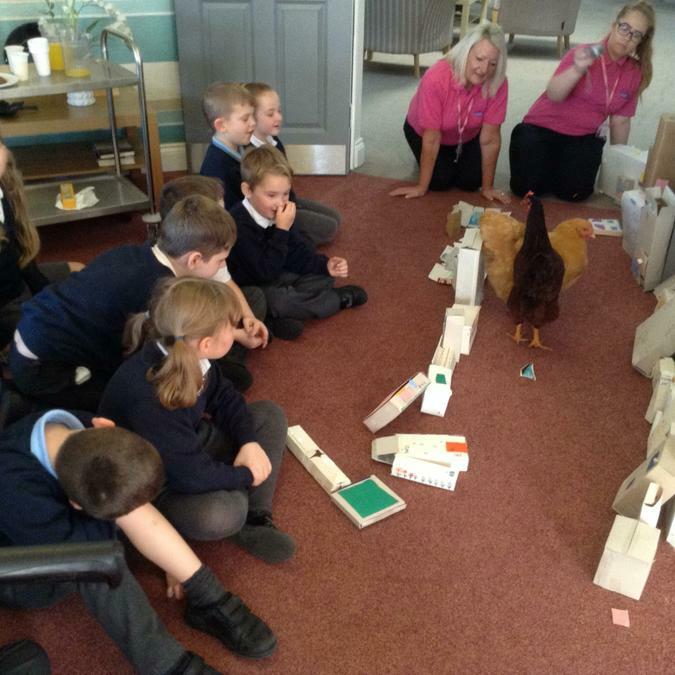 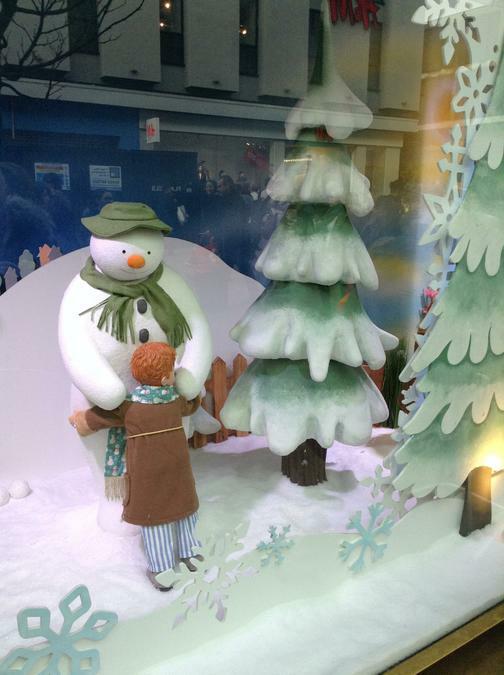 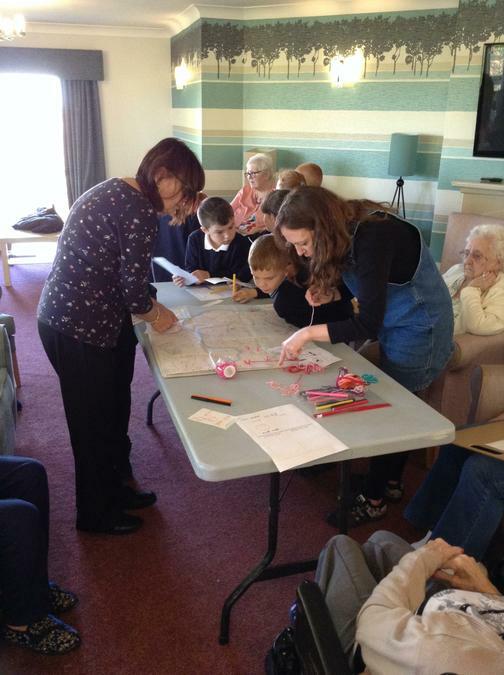 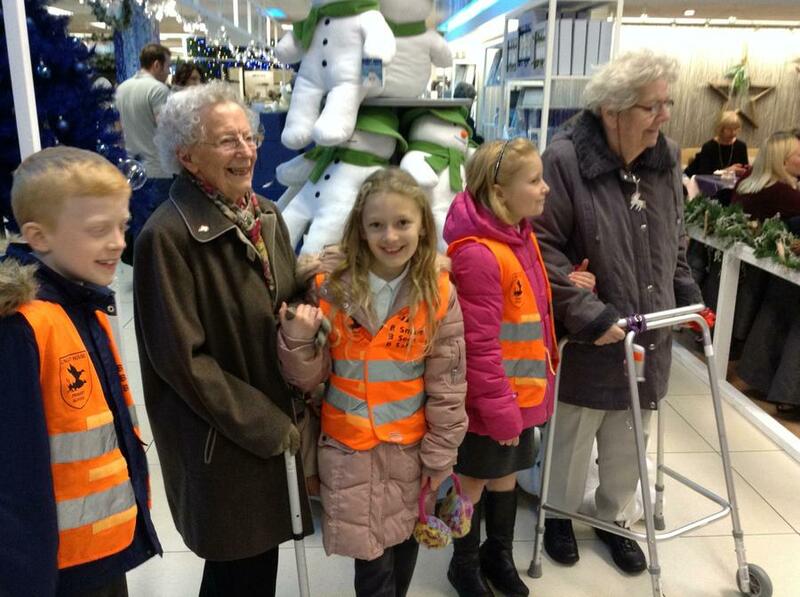 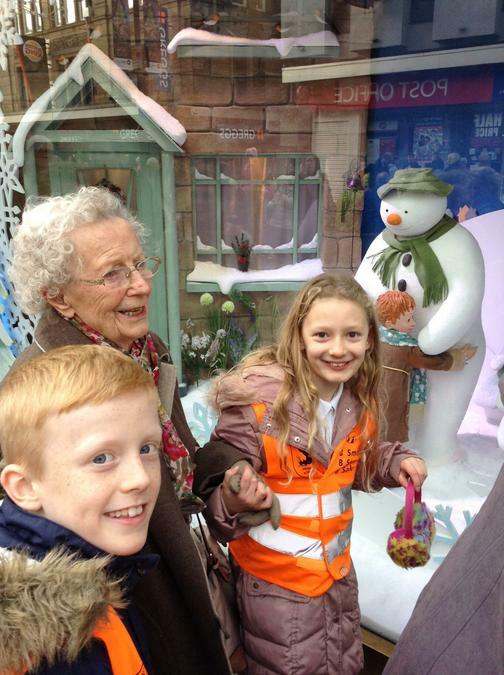 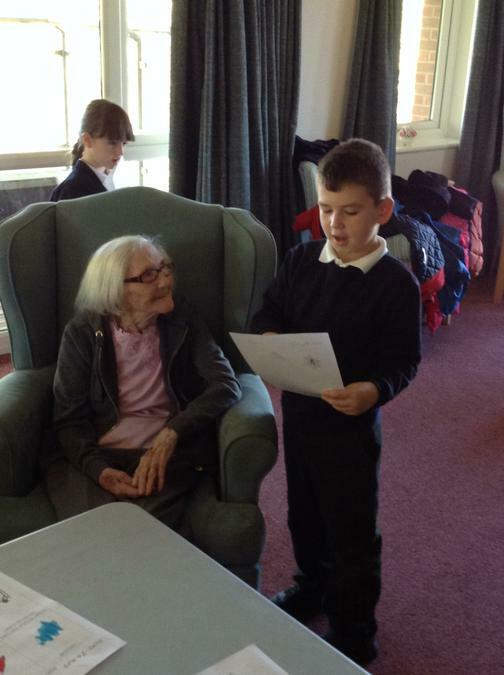 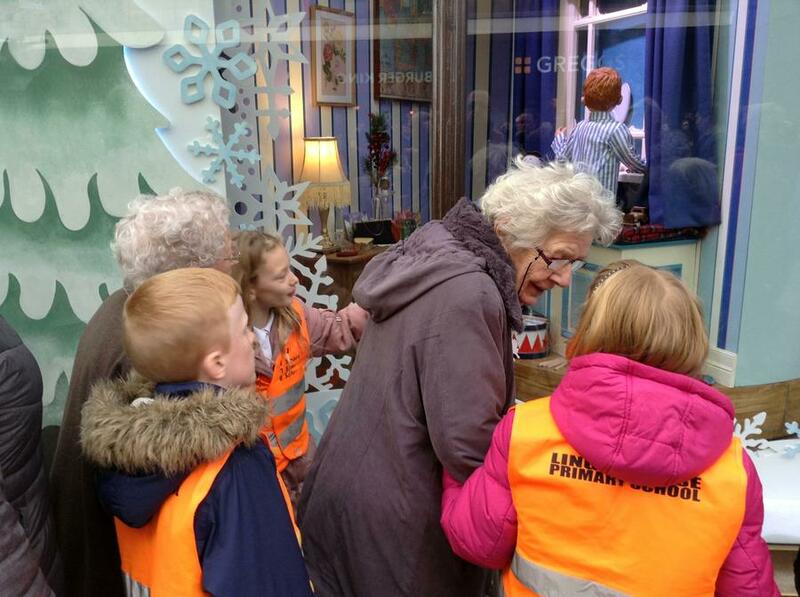 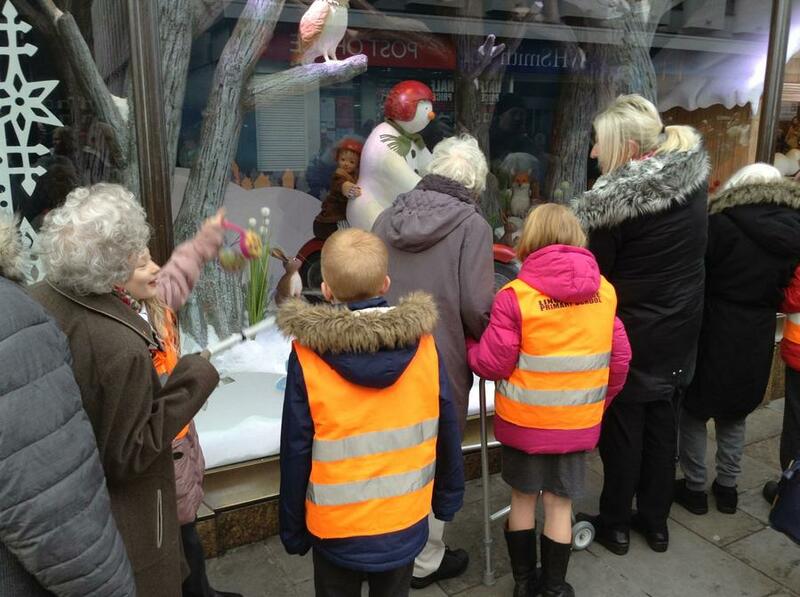 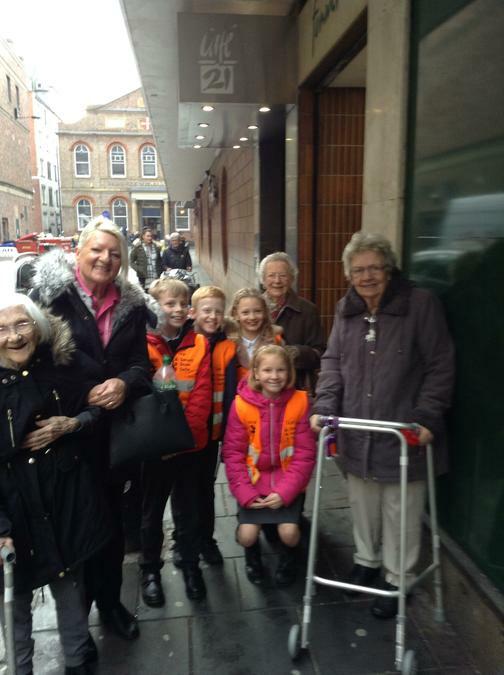 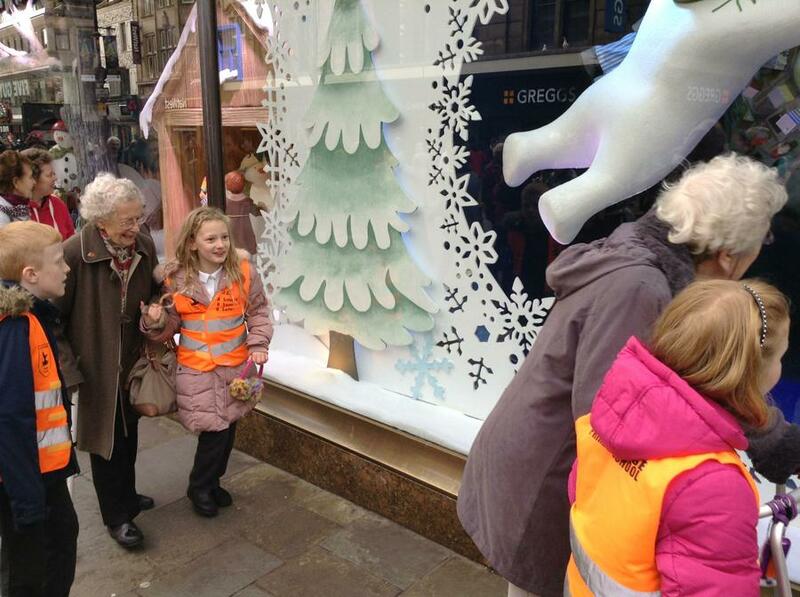 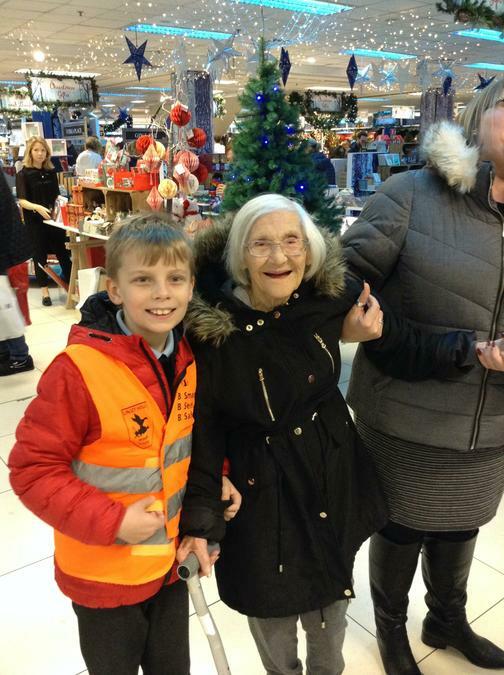 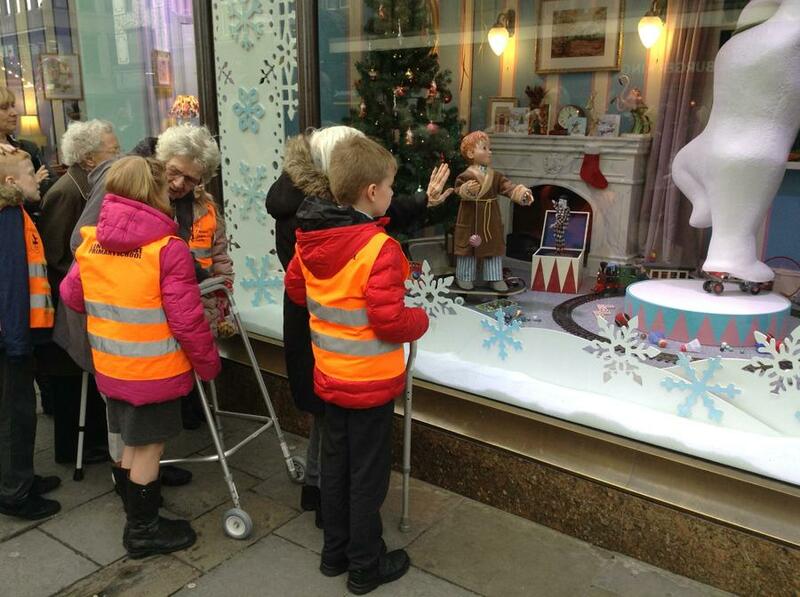 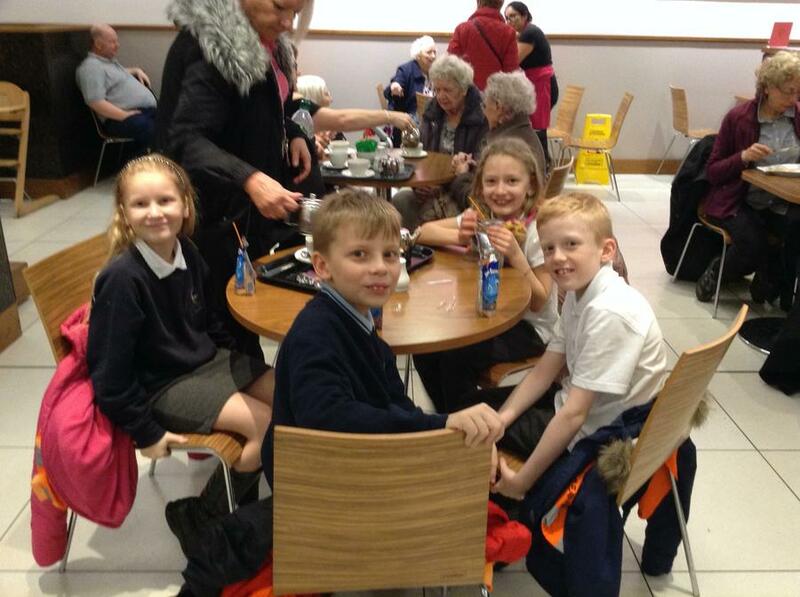 Children talked to the residents about where they worked and where they lived and where their favourite places were. 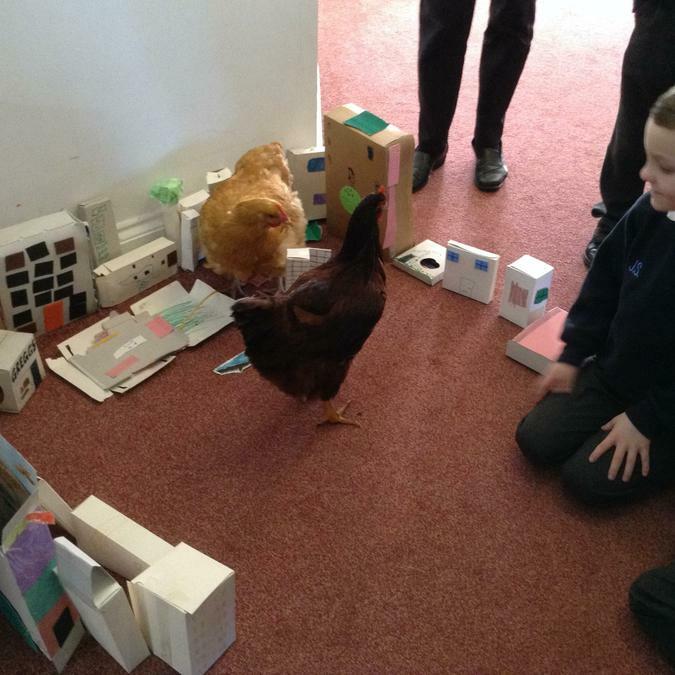 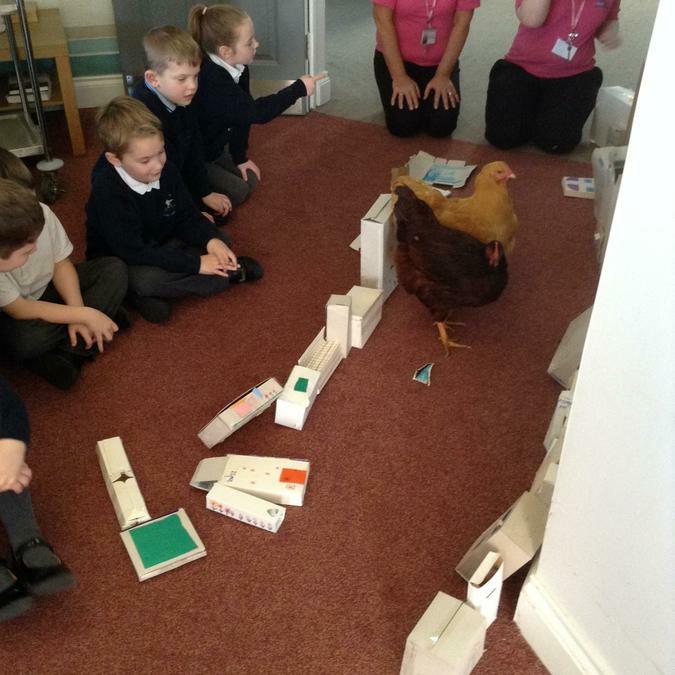 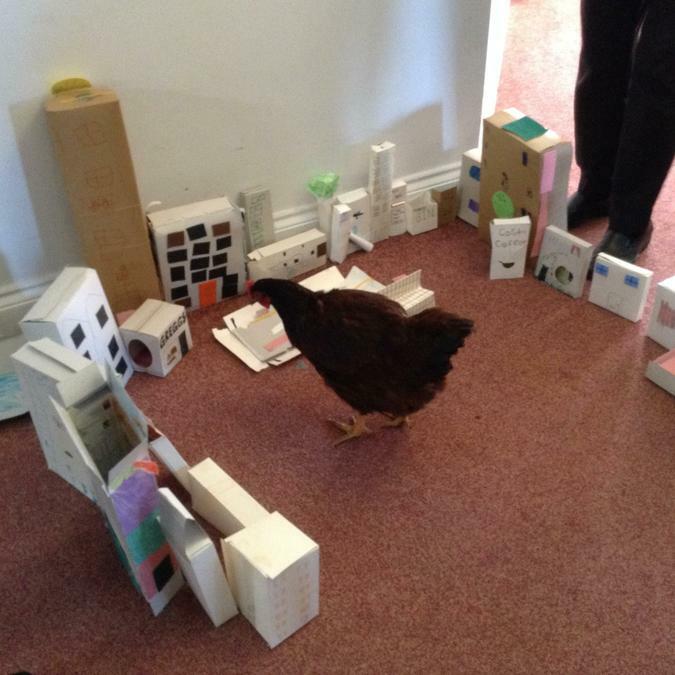 They built a mini town and they let their Hens explore it.